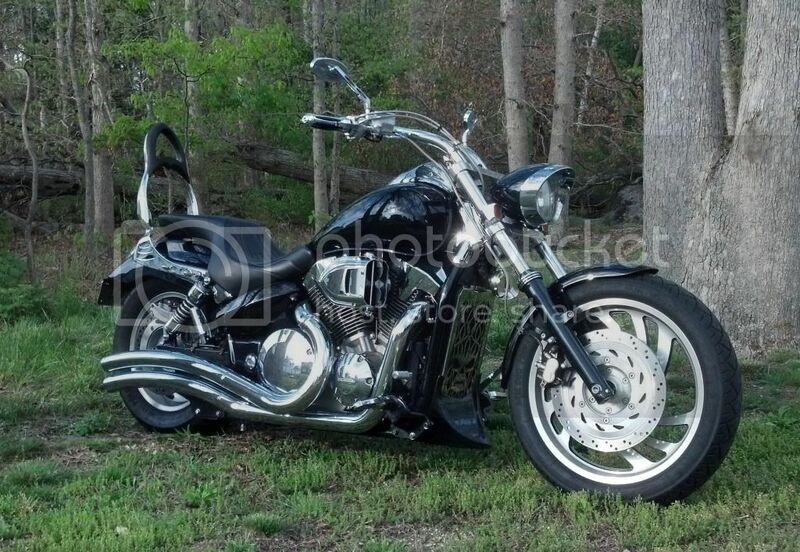 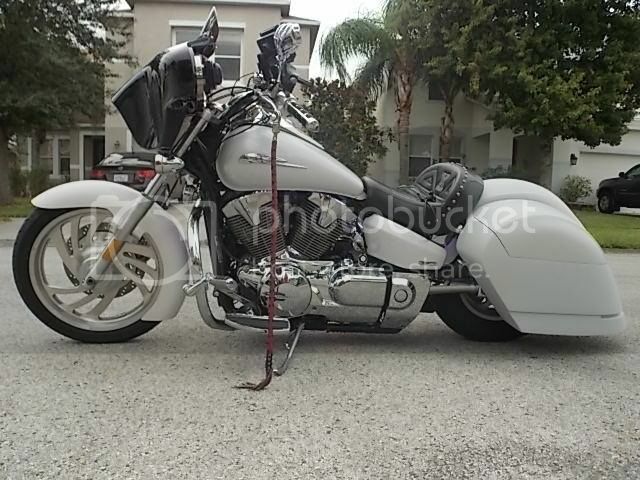 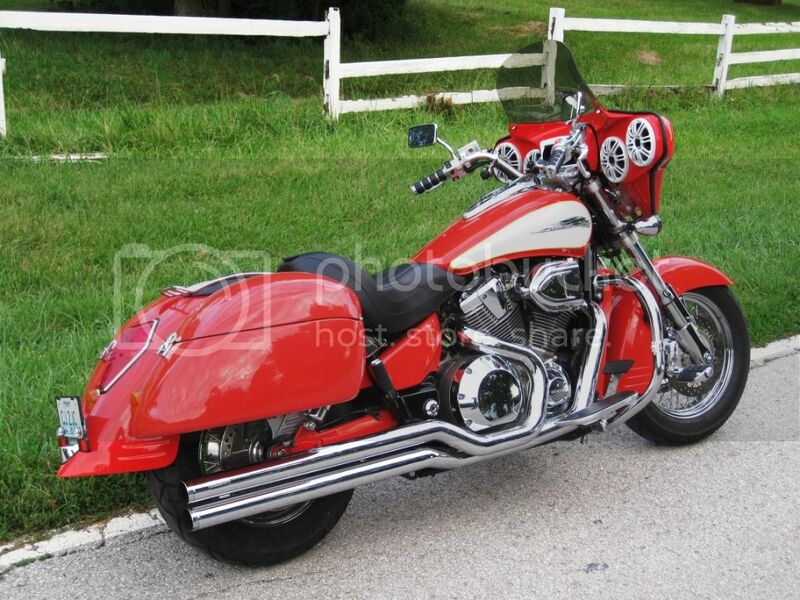 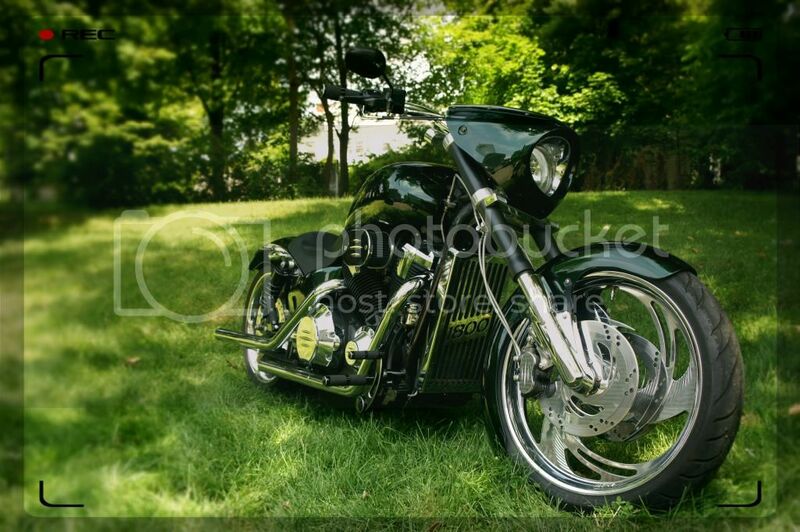 July 2014 VTX Bike of the Month...Congratulations nealdrums! 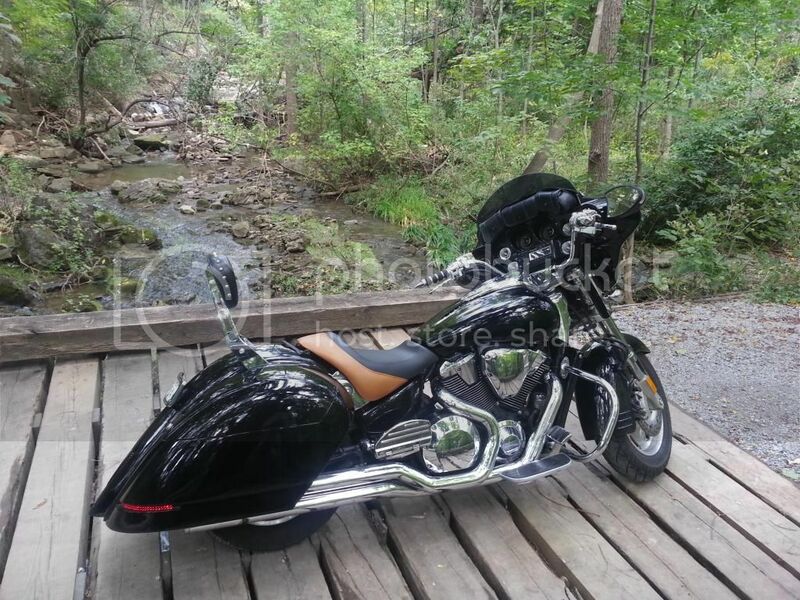 September VTX Bike of the Month.. Congratulations anderson930! 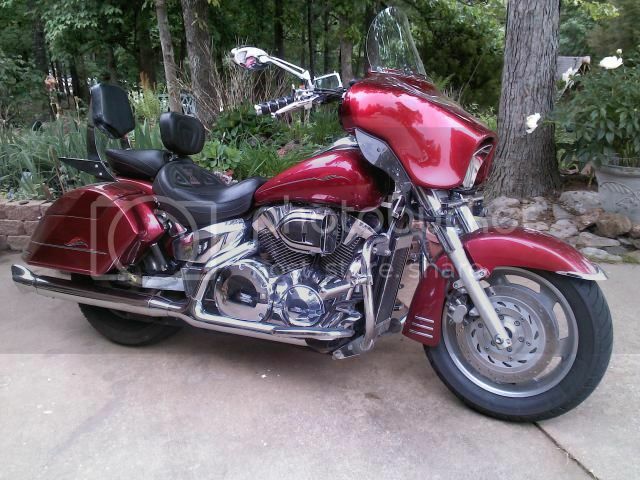 October VTX Bike of the Month.. Congratulations Castleberry! 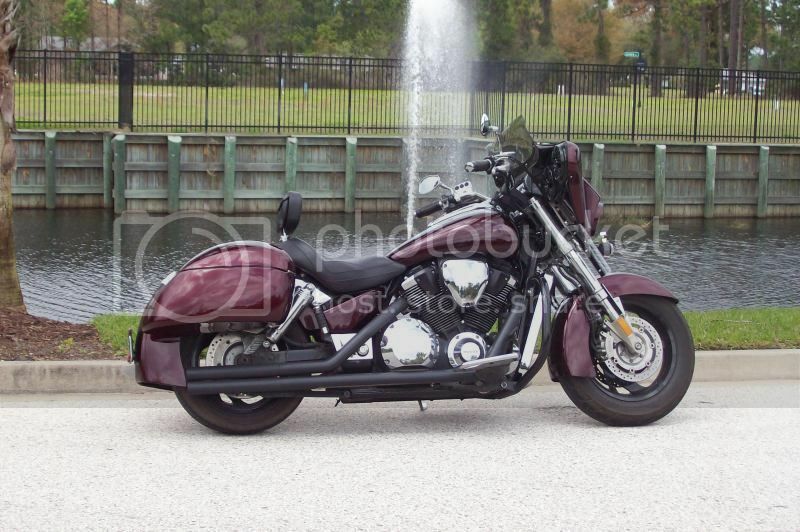 November VTX Bike of the Month.. Congratulations Wngd! 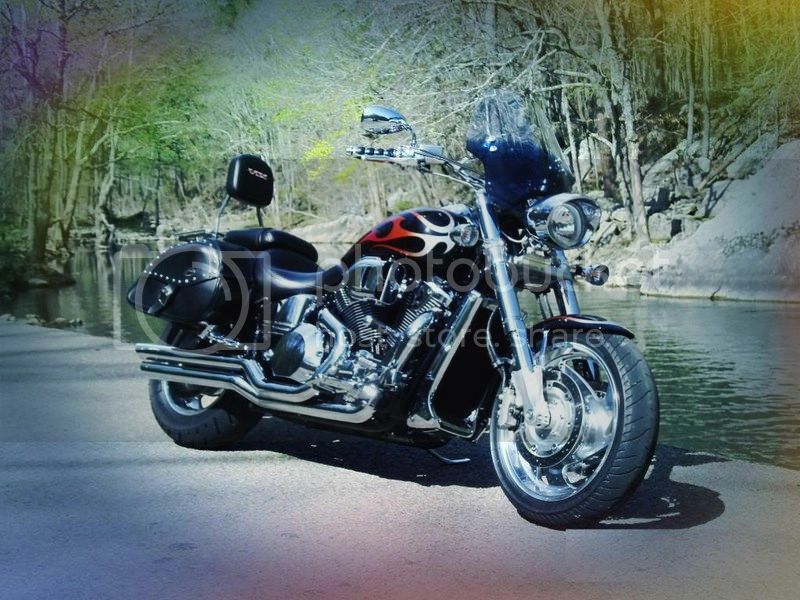 December VTX Bike of the Month.. Congratulations fmyers007!